Great travel destinations exist around the world, and never before have all four corners of the planet been more accessible to those who wish to explore them. Destinations travel advice is offered by many different companies for those who need help planning their next great escapes, and thanks to all the available vacation packages that are out there, the planning process can involve little to no stress. In the following paragraphs, travelers can get ideas for some of the world’s best travel experiences, but by no means is this a comprehensive list. It simply aims to inspire the traveler to consider all of the world’s wonderful regions. North America is the third-largest continent by area, and it offers a dizzying array of travel destinations. In Canada Banff National Park impresses with its majestic mountain scenery, and forward-moving cities such as Toronto and Vancouver present travelers with any number of options for things to do. Up in Alaska, Denali National Park entices with its amazing vistas, and visitors can attempt to climb the highest peak on the continent – Denali (a.k.a. Mt. McKinley). Down south in the contiguous United States, more national parks await, with an example including Grand Canyon National Park. Cities like New York and Las Vegas offer plenty in the way of excitement. Mississippi River cruises are just one more option for things to do in North America, and those who are interested in adventure destinations travel can consider all of the continent’s great ski resorts. Of course no discussion about North America travel would be complete without mentioning the U.S. state of Hawaii and the sizeable country of Mexico. 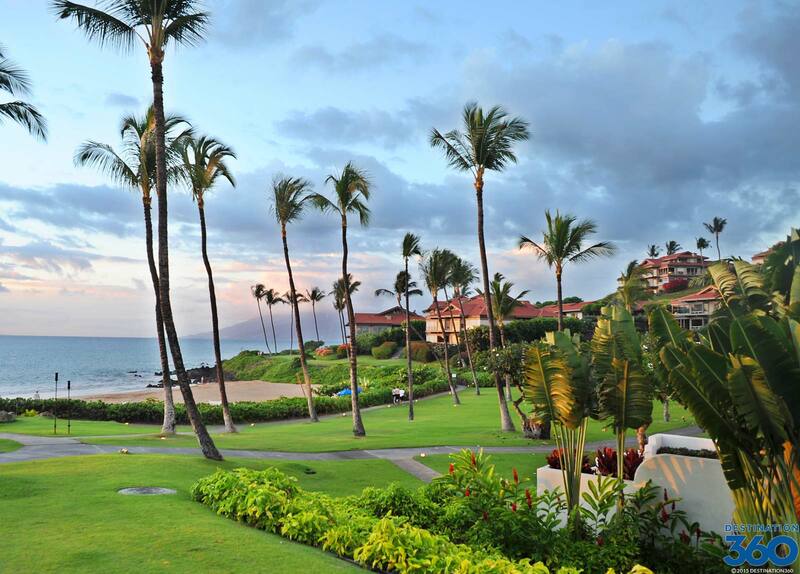 In Hawaii, the weather is idyllic and the beaches spectacular. As for Mexico, incredible Mayan ruins and world-class beach resorts await in this southernmost North American country. All of the countries in Central America offer something of interest for travelers. There are amazing Mayan ruins in Guatemala, and Costa Rica dazzles with its beautiful coasts and national parks like Manuel Antonio National Park. In Panama, it is possible to cross from ocean to ocean via the famous Panama Canal, and the Bocas del Toro Archipelago is the kind of destination that allows travelers to truly get away from the real world. Central America visitors who are in need of destinations travel advice are also encouraged to keep the region’s colonial history in mind. The Dominican Republic’s capital city of Santo Domingo was the New World’s first seat of Spanish colonial rule and offers such interesting historical structures as the Fortaleza Ozama and the Alcazar de Colon. Moving on to the Caribbean, it offers islands galore, and each and every one of these islands holds a healthy amount of allure. The beautiful Caribbean beaches are without question among the world’s best, and when travelers aren’t spending time on the sand, they can indulge in any other number of rewarding activities. Scuba diving off Aruba and boating around the waters that surround the Virgin Islands are just two more ideas for things to do in the warm, sun-drenched Caribbean. Much like Central America and the Caribbean, South America has a rich colonial history and is home to numerous colonial-era structures that deserve a look. The Peruvian city of Cuzco is perhaps the greatest place to get in touch with the continent’s colonial past. It just so happens to also be the main jump off point for trips to the mysterious Inca city of Machu Picchu, which is widely considered to be one of the world’s very best travel destinations. Head down to Brazil, and you can explore the depths of the expansive Amazon rainforest region or indulge in the famous beaches of Ipanema and Copacabana. The very cosmopolitan city of Rio de Janeiro is where these renowned beach destinations can be found, and it also offers plenty of other great travel experiences. For those South American visitors who are interested in adventure destinations travel, Argentina is among the countries not to be overlooked. Trekking in its rugged Patagonia region can surely provide memories to last a lifetime. In relation to the people of South America, the gauchos of Argentina’s Pampas region are certainly fascinating, and the ancestors of the Inca add color and substance to such countries as Ecuador, Peru, and Bolivia. Europe is one of the world’s most popular travel destinations, and it is easy to understand why. For starters, it is the cradle of democracy and the birthplace of Western culture, with Greece leading the way in these departments. 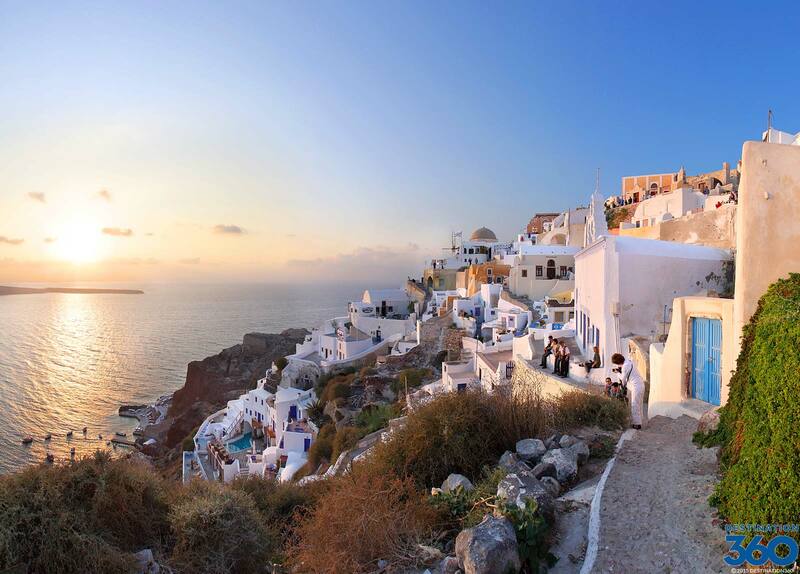 Ancient Greek ruins such as the Parthenon in Athens, the theater in Epidaurus, and the various ruins of the Acropolis of Rhodes figure among the best places to get in touch with the early history of Greece and Europe in general. Also not to be overlooked when it comes to the history of Europe is the Roman Empire and its associated landmarks, of which the Colosseum in Rome is the most identifiable. In Italy and other countries, European travelers can also get in touch with other important eras. The Italian city of Florence sparked the Renaissance, and France is site of the some of the first Gothic cathedrals. 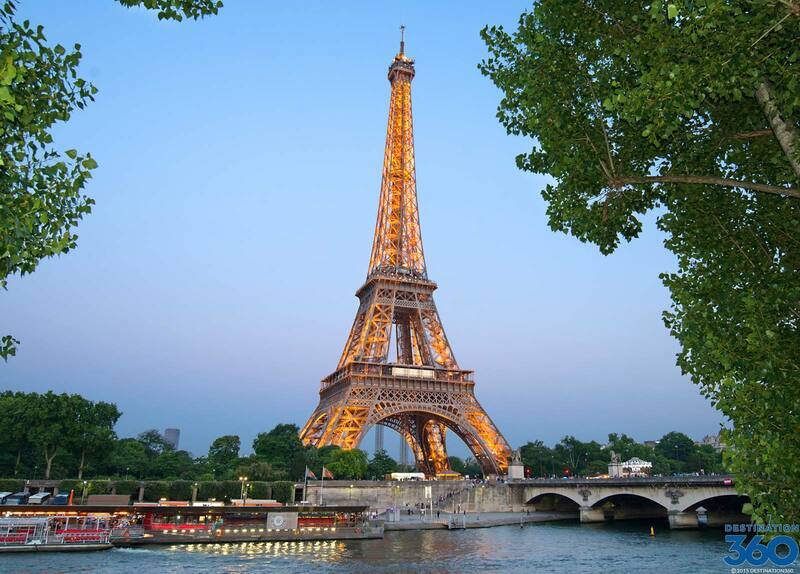 Paris offers such iconic landmarks as the Eiffel Tower and the Notre Dame Cathedral. Its romantic edge only helps it achieve the status of one of Europe’s most popular travel destinations. To the north of France, England invites travelers to inspect the ancient monument that is Stonehenge and to explore the large and multi-faceted city of London. That’s just the beginning when it comes to England’s interesting travel experiences, and the United Kingdom in general can easily fill an itinerary with its many travel possibilities. The UK is home to some of the world’s most impressive castles, for example, and trekking in such regions as England’s Lake District and the Scottish highlands can bring great joy to the outdoor enthusiast. Other ideas for things to do in Europe include taking river cruises on famous waterways like the Danube, learning about the powerful Hapsburgs in Vienna, and taking in such Moscow attractions as the Hermitage and the Peterhof Palace. The huge continent of Africa is where the human species originated, and it could thus be argued that going there is like going back to your original roots, regardless of your race or ethnicity. Also of great interest in Africa are the pyramids, temples, and monuments that were left along the course of the venerable Nile River by the ancient Pharaohs of Egypt. Travelers who are in need of destinations travel advice for Africa might also consider the exotic island of Zanzibar and the captivating city of Cape Town. Zanzibar is infamous for its slave trading and famous for its spice plantation, while Cape Town is found at the southernmost tip of the continent and wows visitors with its stunning coastal vistas. 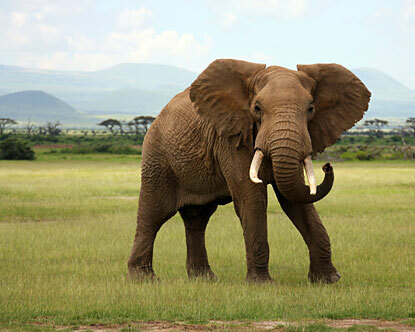 Other great experiences in Africa include, but are not limited to, whitewater rafting on the Zambezi River, seeing the lofty Victoria Falls, going on safari in Kenya, and searching for rare mountain gorillas in the “Mountains of the Moon” area of Uganda. Asia is the world’s largest continent, and spread across its vast area are numerous travel destinations of great interest. For this reason, it has really started to captivate outside travelers in recent years. Checking out the Great Wall of China is one of the most popular things to do in Asia. This series of fortifications snakes its way across the northern part of the world’s most-populous country and is without question one of the planet’s greatest manmade attractions. Other ideas for things to do in China include visiting the opulent Forbidden City in Beijing, seeing the Dazu Rock Carvings in the Chongqing Municipality, and exploring lively Hong Kong. There is much more to Asia than China, so it can be a good idea to consider other Asian destinations and experiences as well. 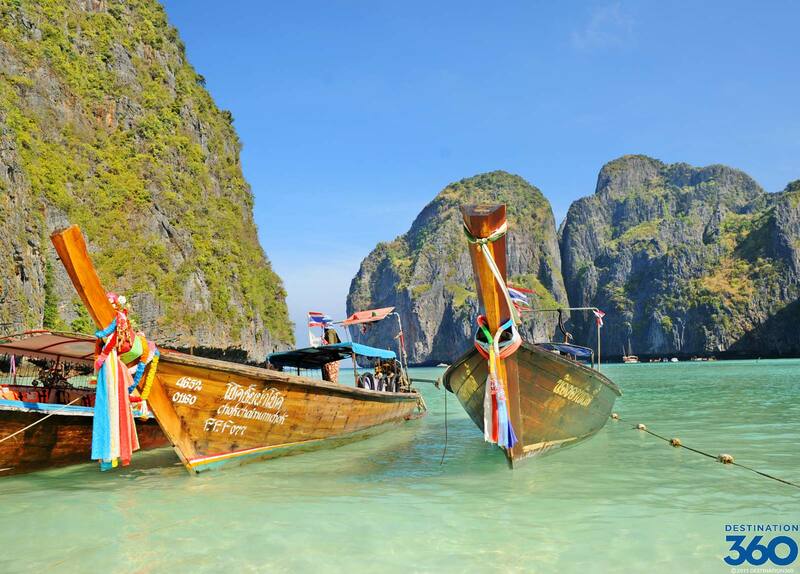 Japan, or the “Land of the Rising Sun,” offers such delicate temples as the Golden Hall and the Byodo-In Temple, for example, and Thailand gets a lot of attention for its idyllic beaches. Exotic islands like Java and Bali also cater to the beach enthusiast, and if you are looking for a different experience, you might head to the jungles of Borneo to see orangutans or take an elephant back safari in Nepal. Seeing the Taj Mahal in India is just one more idea, and the list goes on. Rounding out this destinations travel advice article are Australia, New Zealand, and the rest of the general South Pacific region. Top things to do in Australia include indulging in the glorious east coast beaches, exploring the underwater realms of the Great Barrier Reef on a scuba diving excursion, and taking treks in the Outback in the company of Aboriginal guides who know the terrain like the backs of their hands. In New Zealand, the list of possible activities includes climbing the country’s lofty mountains, savoring the beautiful environs of Abel Tasman National Park, taking a boat tour that highlights the breathtaking Milford Sound, and getting in touch with the indigenous Maori people and their rich culture. If you need another reason to visit this part of the world, the romantic island nation of Fiji can be a great place to reconnect with that someone special or just to rejuvenate.